I took a quick tour of the waterfront in my hometown of Edmonds, Washington, earlier this week and found some great birds. I have been trying to get a decent photo of a Harlequin Duck for several years, without any luck. 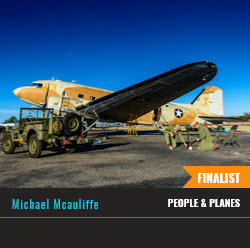 I occasionally see them flying way out over the Puget Sound waters, or floating on logs far beyond the reach of my camera. My luck changed when three of them swam down the shoreline right in front of me! I was actually out looking for Horned Grebes in their breeding plumage when I happened upon the Harlequin Ducks. 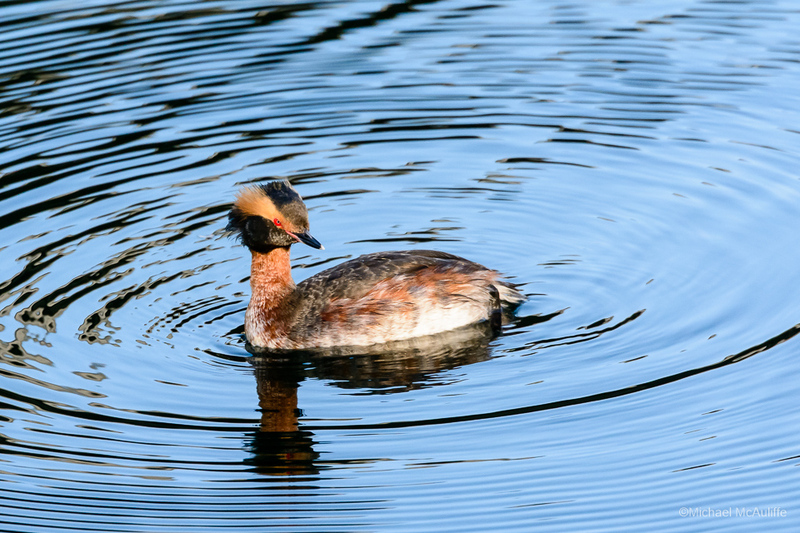 Happily, I also found the male Horned Grebe in the photo above a little while later. He look like he has a little bit of attitude going on! 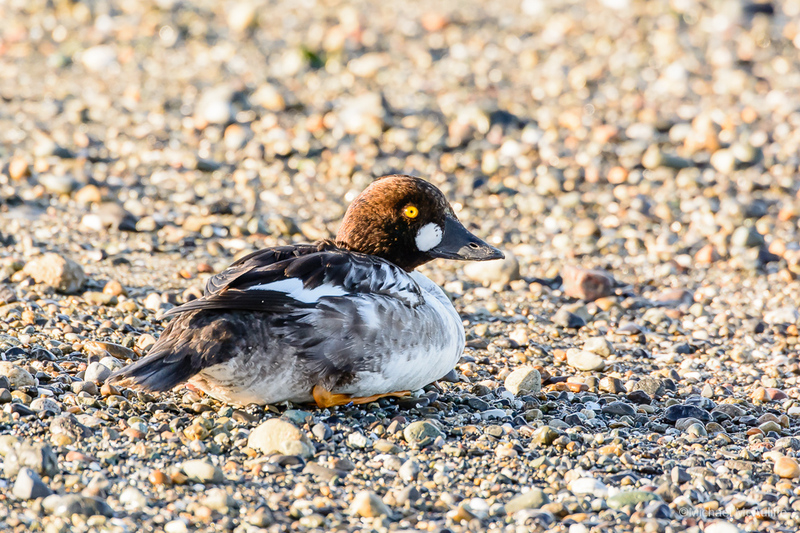 Next I came upon a Common Goldeneye sitting on the beach–the first time I have seen one of these ducks out of the water. At first I was worried that the bird was sick, but it may have just been catching some sun, as a few minutes later it flew back out over Puget Sound. 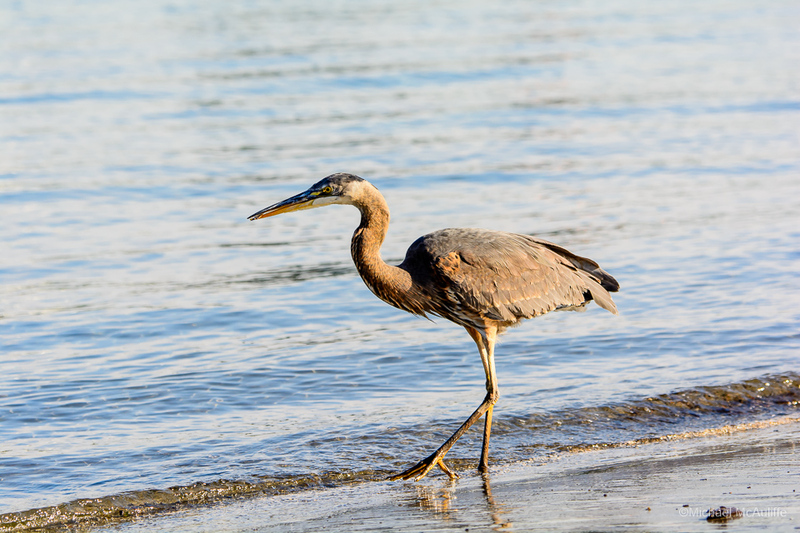 Great Blue Heron’s are frequent visitors to the Edmonds waterfront, but I was quite surprised when this one flew in and landed only about 50 feet away from me. The heron was so close that I had to back my 400mm zoom lens off to about 200mm to get it in the photo. A very enjoyable morning with the birds! 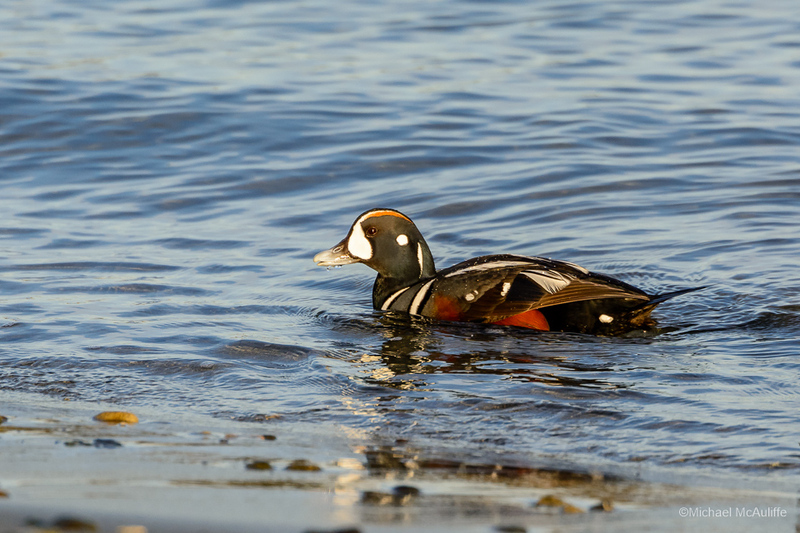 This entry was posted in Common Goldeneye, Edmonds, WA, Harlequin Duck, Horned Grebe and tagged Bird Photography, Bird Photos, Common Goldeneye, Edmonds Waterfront, Harlequin Duck, Horned Grebe, Nikon D7100.